When it comes to luck, these cute celebrities kids have hit the jackpot by being born to famous celebrities. They have got all the money they want, luxurious life, paparazzi, fame, all the latest trends in attire and tech, and what else! They are born celebrities. They definitely impressed the God so much, and hence have their stardom from their birth itself. They always have their magic casting on the people around them! Celebrities always carry with them their unique style and elegance which marks an impression on them to the audience. With these impressions powered by their status and career attributes, they become most sought-after by the paparazzi. Next, they become highly popular and will have fan following wherever they go. And all of this is carried over to their kids, and called as cute celebrities babies. 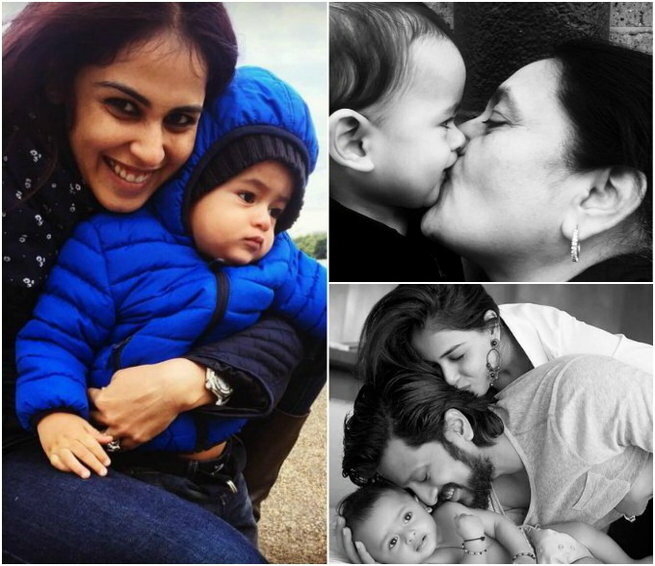 Let us look at some of the cutest bollywood star kids. 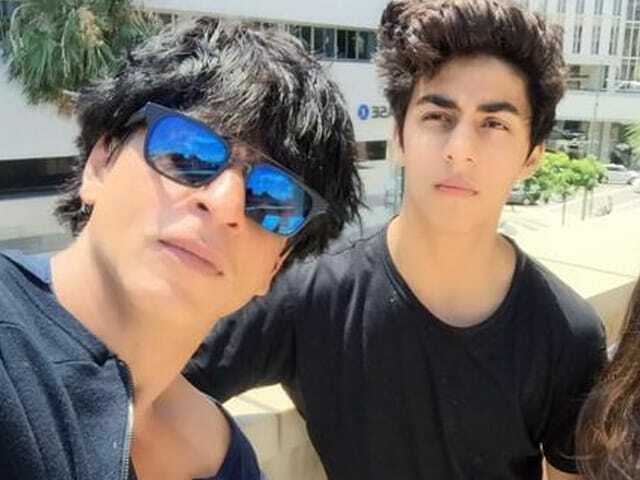 The King Khan and his son Aryan, almost look alike. But, there will be no much difference the moment he steps into the Bollywood. It will all be the same for King Aryan. 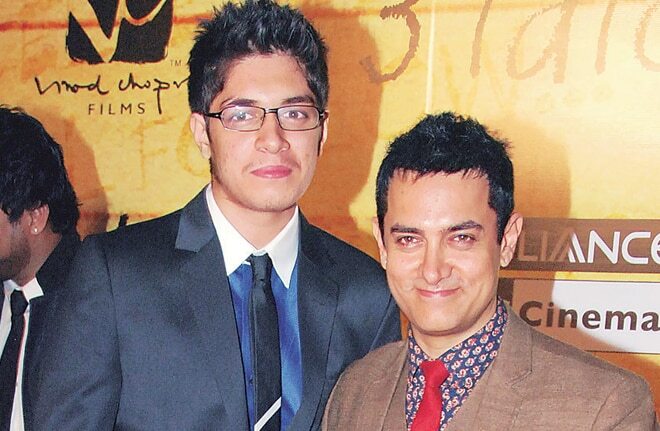 Fond of criticizing his father’s work, the young lad is often found at his father’s movie premieres. Actor Hrithik Roshan likes to have outings spending time with his sons Hrehann and Hridaan, and offers the following paparazzi a sneak peek into their joyous life. 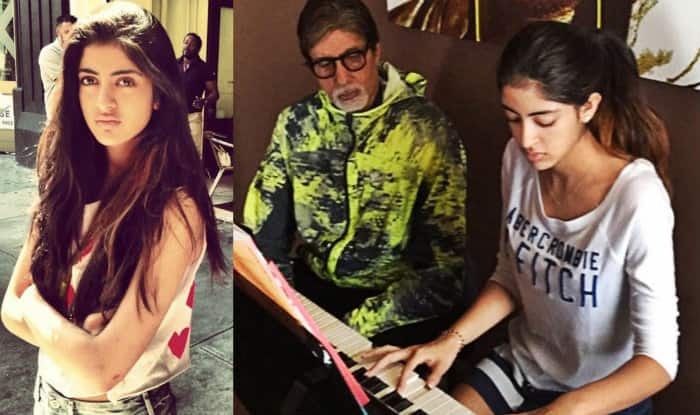 Navya Naveli, the granddaughter of the legend Amitabh Bachchan, has inherited beauty from her mother Shweta Bachchan and elegance from the Bachchan men. Many people in the industry expect her to be a game changer for the male dominated Bollywood. This cute girl from the royal blood line of the legend Amitabh Bachchan, has the world at her feet, by being born to world’s beautiful mother and the most desired father. 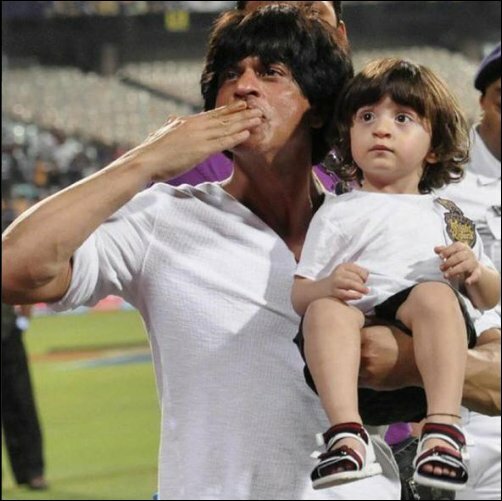 This cute younger son of SRK has already made his cutest debut, with a blink-and-miss appearance in the movie ‘Happy New Year’. 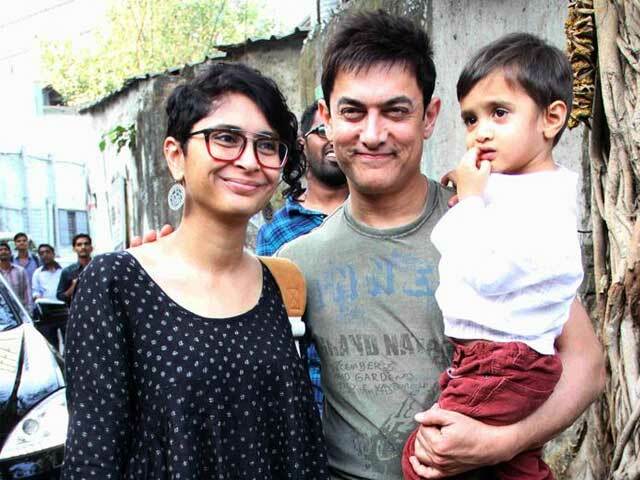 This cute son of Aamir Khan has offered the paparazzi to click on his cute looks, with his appearances with his father on the outside. These cute kids of Farah Khan are being brought up naughty by her naughty looks mother, and who knows, what naughty things they might do in the industry in future. Renee follows her to mother all the show and events, and gives a lot of clicks to the paparazzi, showing her loveable bond with her adopted mother. Just as his father, Aarava also is a tough nut, with his religious practices of martial arts and is an adventure junkie too. Let us see, what amazing things these kids do to the Bollywood, after they are grown up to have their hereditary stardom.